Hire car stunt shows, they are some of the fastest adrenaline packed arena acts we have. They offer something for everyone, they are all about speed and driving skills many of your guests will only have seen at the movies. These professional drivers make the car stunt shows look easy. They will use over ten vehicles and perform a wide range of tricks, from two-wheel driving, high speed crossovers, spins, jumps and handbrake turns that will amaze all the guests. We ”hire car stunt shows” to many clients as arena acts and they are always well received with glowing references. Hire car stunt shows, they are amazing how well the drivers control their cars without hitting each other, the only other arena acts we have like this are the motorbike stunt shows. Both of these are great shows and will have the guests on the edge of their seats throughout the show. We hire car stunt shows throughout the UK and they are one of our most popular arena acts. The car stunt arena acts offer an action packed thrill a minute show. With the car stunt arena shows there is always something to watch. The car stunt arena displays are the best motorised arena attractions. We hire car stunt arena acts as they offer something for all ages, everyone will admire the skills of these drivers. If you hire car stunt arena shows you get the best shows in the UK. 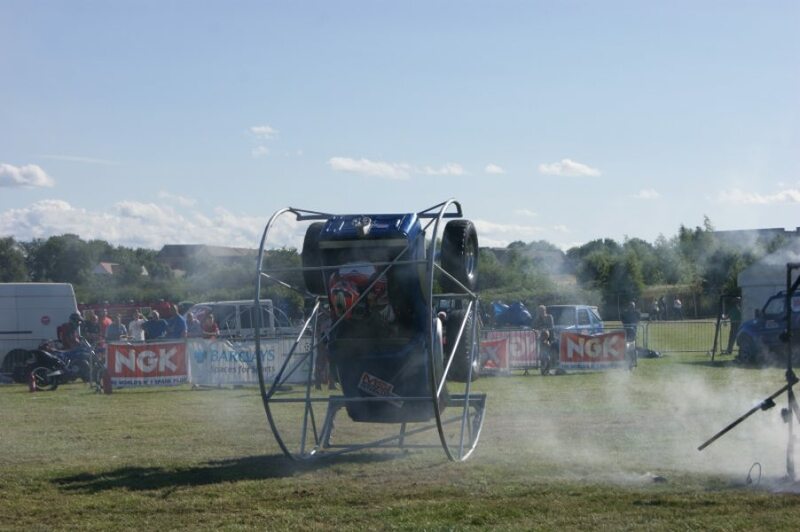 We hire car stunt arena displays throughout the Uk and they are always very popular. The car stunt teams are always in demand. We hire car stunt teams to a wide range of clients. We hire arena acts and hire arena displays and have the best acts for your event. Hire arena shows and keep large numbers of guests entertained. Hire car stunt shows, great arena acts. We have a wide selection of arena acts, the animal acts, the human acts and the motorised acts and you can hire a variety and make sure there is a show that will keep all your guests happy. We can help with the scheduling of acts also allowing times for the arena to be cleared ready for the next show. Hire car stunt shows, we also have all the fairground rides and fun inflatables so we can organise your whole event for you.